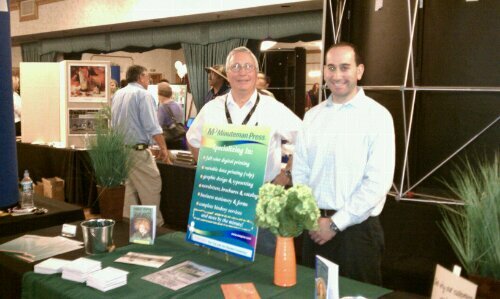 Michael and Jake attended the Chicopee Chamber of Commerce Table Top Expo at the Castle of Knights in Chicopee, MA. The event was sold out and there was great attendance. We were glad to be a part of the event for the 4th year in a row. Shown above are Michael and Jake at their table showcasing different promotional products that we offer.